Facing criminal charges can be a challenging time. We want you to know that we will work hard for you. Our Hamilton area lawyers are skilled at getting successful results for you. Our lawyers know the Hamilton court system and are committed to being with you every step of the way. We dedicate our time to your rights and freedoms. With the Jag Virk legal team, you can be confident you have the best defence. We have secured successful outcomes for many clients in the Hamilton court system. Our law firm is recognized as a local leader in criminal law defence. We have the experience and expertise to handle any case, including assault, sexual assault, DUI, weapons and drug charges. There is no shortage of lawyers out there promising the world. At Jag Virk we have the expertise that stands out. Our lawyers are not only skilled in the law but have extensive experience in the Hamilton court system. We have successfully represented many clients against criminal charges and obtained the best possible outcome for them. Our lawyers have experience in all areas from arrests to bail hearings, trials, 524 applications, judicial pre trials and more. At Jag Virk we have built our reputation on securing a withdrawal of criminal charges, including through diversion and alternative measure programs. Facing criminal charges can be daunting. Your rights and freedoms are at risk. We understand what that means to you and are dedicated to working for the best possible outcome for your case. We are among the top law firms in the Hamilton area. Let us help you put these charges behind you. Our legal teams are here to support you through the process. We are committed to walking alongside you ever step of the way. Our experience speaks for itself and we have a track record of getting successful outcomes for our clients. 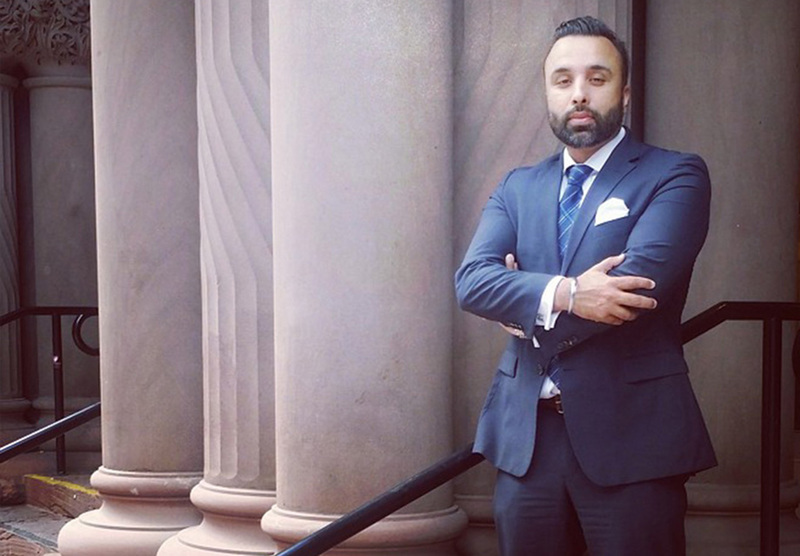 When you are up against criminal charges you can be confident that Jag Virk lawyers are the best defence. Call us and put our skills and expertise on your side. Legal fees can seem intimidating but at Jag Virk we believe they should not be a deciding factor when you are looking for representation. Rather, we know from experience that having the top defence lawyer on your side can make all the difference. This is why our law firm is committed to working with you to cover the expenses of your case. We offer flat fees that give you transparency over how your money is going to be spent. We are also willing to work out a monthly payment plan for those who need it. At Jag Virk we know that your rights and freedoms are priceless. At Jag Virk we know your defence team needs to be available when you are and your time is valuable. We offer flexible appointment times, including weekends and evenings. Jag Virk lawyers make having the best defence team on your side even easier by being available when you need us. Our lawyers have extensive experience in the Hamilton court system, which we put to work for you. We also have a proven track record of success for our clients. When your future and freedom is on the line you need to have the best defence lawyer on your side. As one of the top law firms in the Hamilton area you know you are in good hands. Why would you trust your future to anyone else? Contact Jag Virk law firm and put the best legal team to work for you. We understand that criminal charges can be a nerve-wracking experience. That is why having an empathetic lawyer on your side is important to your case. At Jag Virk we have handled many, many criminal cases. We know what you are going through and are here to help. Our lawyers have the understanding and the expertise in the Hamilton court system to get you a successful outcome. Because the courts take criminal charges seriously we advise you to trust your case to a reputable lawyer rather than try and take it on yourself. With Jag Virk you will never be on your own. Criminal cases are complex. They can also take a long time, leaving lots of room for mistakes. It is in your best interest to get the best defence on your side as soon as you can. Call Jag Virk and get a defence that works.